ITV News saidchief UK negotiator Olly Robbins was overheard in a Brussels bar saying the EU was likely to allow an extension to the Brexit process. 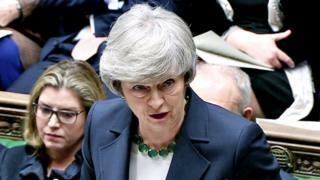 At Prime Minister’s Questions, the SNP’s Westminster Leader Ian Blackford urged her to rule out holding a “meaningful vote” on the deal with less than two weeks to go until Brexit. On Wednesday, Labour leader Jeremy Corbyn pointed to thedecision to scrap a no-deal Brexit contract with a ferry company that had no shipsas a “spectacular failure” which was “a symptom of the utter shambles of this government and its no-deal preparations”. He described the prime minister’s Brexit strategy as “costly, shambolic and deliberately evasive”. 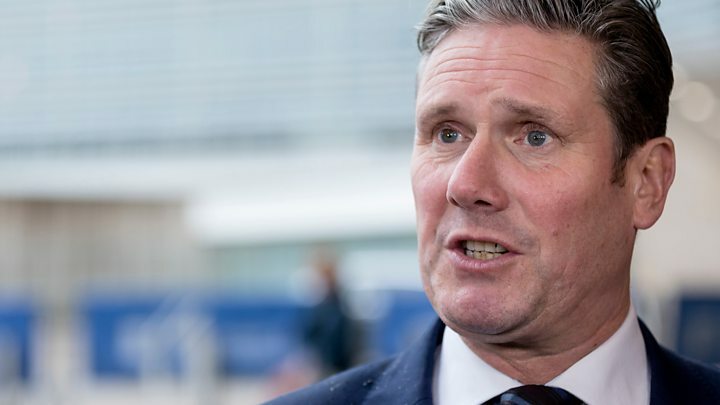 Shadow Brexit Secretary Sir Keir Starmer is meeting Cabinet Office Minister David Lidington on Wednesday to discuss Labour’s Brexit proposals. However, BBC political editor Laura Kuenssbergtweetedthat Mrs May could be faced with another defeat, with influential Brexiteers from the European Research Group of Tory backbenchers indicating that they will refuse to back the government. As wetalked about late on Monday, there has been a sense building in Westminster that the prime minister is, maybe by accident, maybe increasingly by design, looking to almost the last possible minute for the definitive Brexit vote. While ministers speak publicly of “talks” that must be given time to be completed with the EU, and officials continue to chew over the possibility ofthe “Malthouse compromise”(remember that? 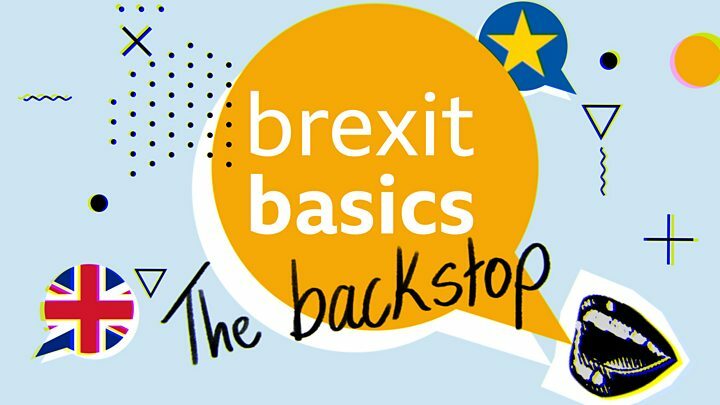 It already seems like months ago that it emerged, blinking, into the Brexit saga) more and more MPs believe it is displacement activity – ministers keeping outwardly busy while they run down the clock.